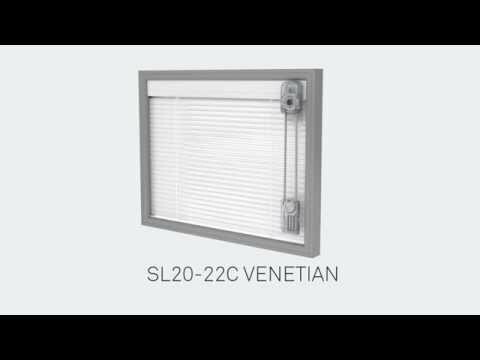 ScreenLine C System Venetian Blind replacement Aluminium removable wand SL1917 to attach to an External Wand Control Device for tilt only application. ScreenLine blinds have various patents on the blind systems including magnetic drive systems. External magnet controls are coupled with an internal magnet drive which allows controls to work with insulated glass sealed units without compromising the integrity of the unit. Manufacturing Guides and Technical Data relating to the blinds and/or components can be downloaded below or supplied on request. Please enter your details below to request the download.